First off, for those in the US, hope you have a nice day off [it’s Labor Day here in the states]. Now onto your Music Monday for this week. Bob Mould is one of those creative types that you want to know more about. A simple guitarist that has left his mark on the music world in many ways. I never was much of a Hüsker Dü fan. I had heard of their music, but never really became interested. However, in 1989, after Hüsker Dü broke up, Mould released his first solo album called “Workbook” and the song “See A Little Light” started getting radio air time on the alternative stations and I liked what I heard. Then in 1992, Sugar happened. I was working at a local alternative radio station and got to hear new music first. My daughter was almost one years old, Nirvana and just about any music from Seattle was the biggest thing ever. But my focus turned to “Copper Blue”, the debut album by this trio of musicians. Sugar only released two full studio albums, with “File Under: Easy Listening” in 1994. The band broke up in 1996 and Bob returned to making solo albums. Most of his solo work is folk with some guitar, but no where near as heavy as what Sugar was. Until now. This album is very much a return to the hard edged guitar that made Sugar a hit in the 90’s. I’ve played it a good 20 or so times and it gets better with each play. “The Descent”, “Keep Believing”, and the title track are my favorites. The album officially drops tomorrow. 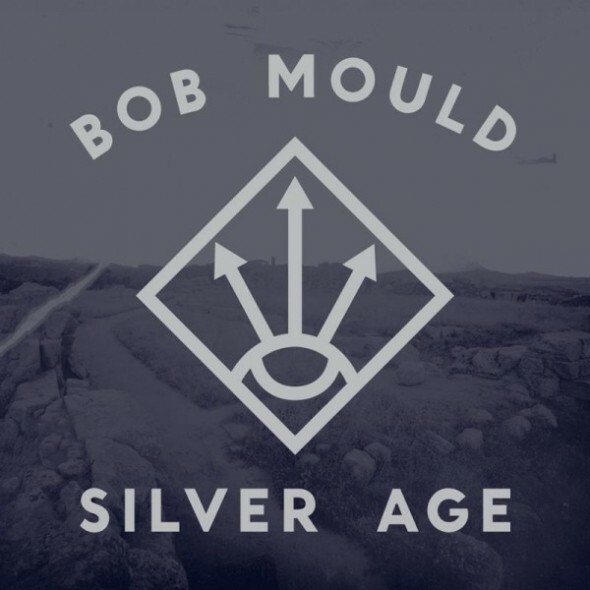 If you loved Sugar and Bob Mould’s guitar work, “Silver Age” is a must purchase. This album is simply amazing and I’m so happy it not only lived up to, but surpassed, all expectations I had for it. Definitely a close tie between this and Japandroids for top album of the year. The more I play “Silver Age” it reminds me of how great “Copper Blue” is. And yes, I know for sure it’s going to be towards the top of my 2012 album list.